AweSome-Guitars.com - AweSome Musical Instruments Official Site: Incredible High Performance Upgrades for your electric guitar and bass. Quieres mejoras increibles para su guitarra electrica y el bajo? Utilice nuestra funcion "Google traducir" y aprender mas. Want MORE Pickup Tones From Your Electric Guitar? Are you bored with only 3 or 5 pickup tones? Do you want those guitar god signature sounds? Now You Can Get Tonal FREEDOM To Be Creative! 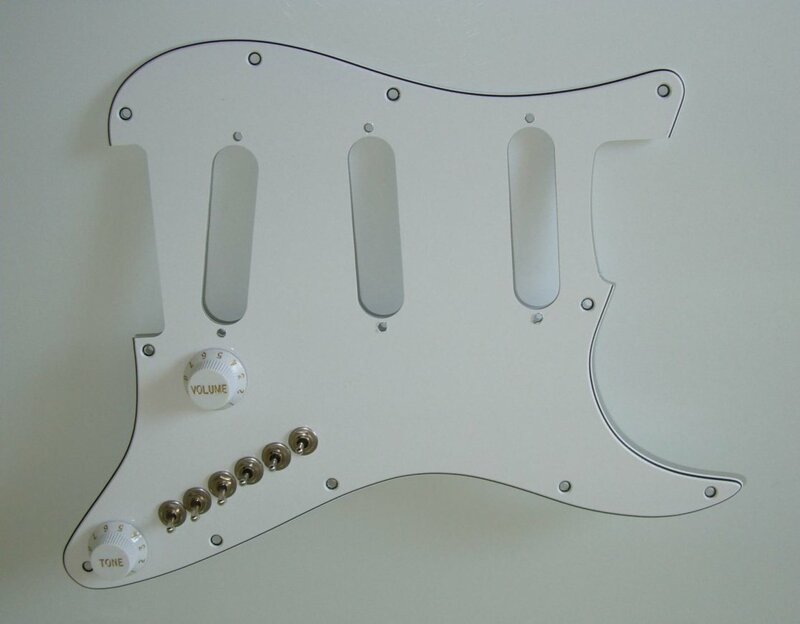 Turn your wimpy stock guitar into a Tone Tyrannosaurus! Get all the pickup tones hiding in your electric guitar. Did you pay extra for those "special" Stratocaster or Telecaster pickups? Then why are you using that antique pickup switch that was designed almost 100 years ago to control them? You need to look at our innovative upgrade products that will instantly get your playing into the 21st century. Our incredible upgrades will give you a "Grand Canyon Wide" range of Blues, Jazz, Metal, Surf, Country, tin-can 60's pickup tones  all at your fingertips. Our Stratocaster and Telecaster upgrades now use printed circuit board Volume-Tone controls to flawlessly integrate with our switch products. 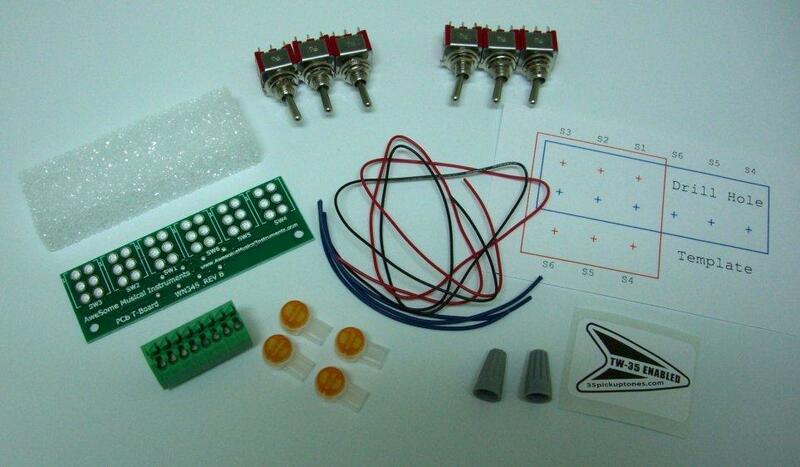 These upgrades also offer you Treble Bleed control to give you true American Pro Stratocaster / Telecaster performance. Simply put: Our upgrades give you the "best of the best." We guarantee that you'll stay up all night playing your upgraded guitar. Do you want us to custom make one for you? I stayed up all night playing it." Get up to 102 pickup tones without batteries or electronics. Upgrade your electric guitar and get "pickup tone nirvana". Our upgrades will give you the ultimate "holy crap" experience. Surf, Country, glass-shattering tones from your upgraded electric guitar. Upgrade your Stratocaster, Telecaster, Jazz Bass, all other instruments. SESSION PLAYERS: get a complete "tonal vocabulary" at your fingertips. Use our Product Selector Page to choose the upgrade product for your instruments. Giving you Hammond B3 Drawbar VersatilityTM From Your Pickups. Do You Want To Make Playing Your Guitar Exciting Again?